So pretty! Wishing you a wonderful year ahead. I love the colors. It is so cold and gray outside, a splash of color is welcome. 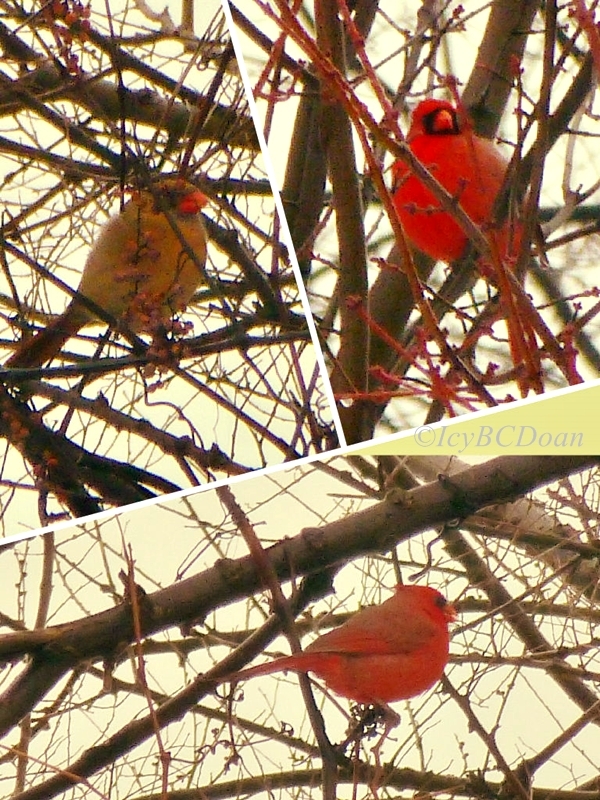 The cardinals are a very welcome bit of color in my snowy backyard at this time of year also. Pretty couple! Happy New Year to you also! I wish you all the best in 2014! 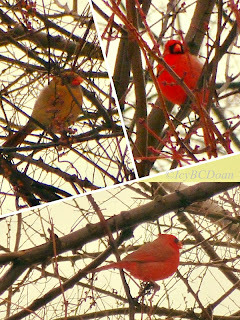 Nice photos of these pretty birds. I wish we had some down here.